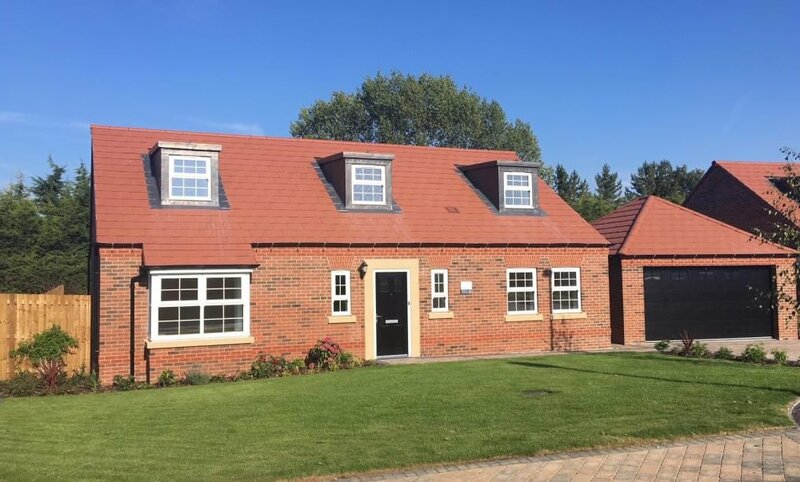 An appealing collection of just ten elegant 3-bedroom bungalows in picturesque Nottinghamshire with plenty to embrace in this welcoming village setting. 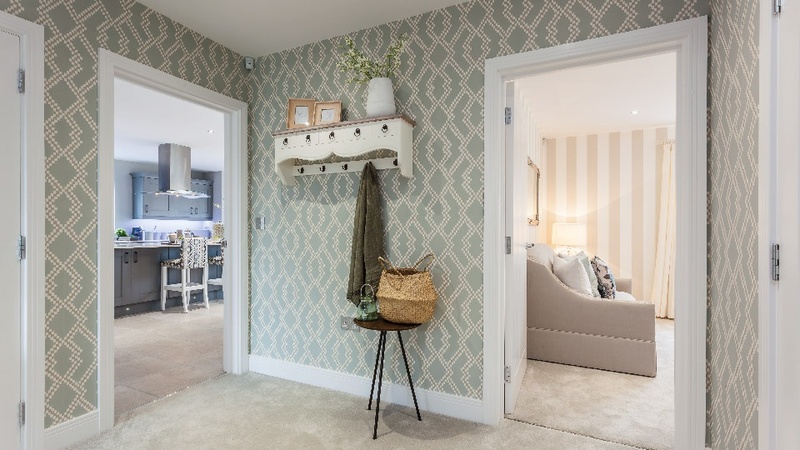 Take a closer look and fall in love with the remarkable space and luxury features such as bi-fold doors, AEG appliances, granite worktops and walk-in wardrobes. 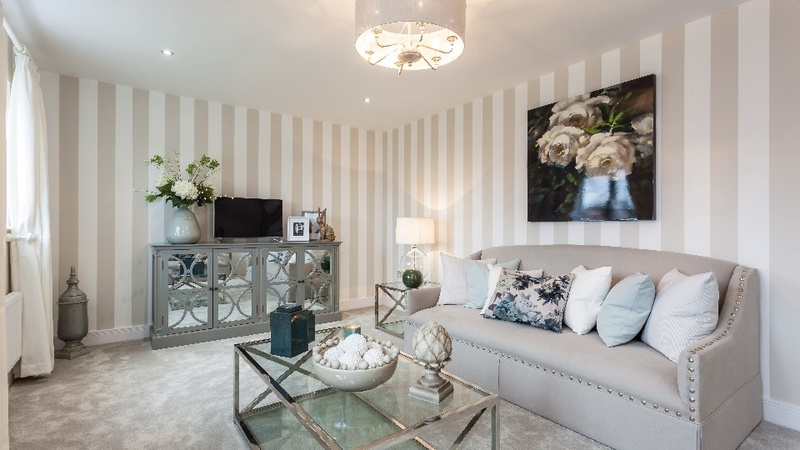 Each home has been designed to offer contemporary interiors and open-plan living for timeless enjoyment by individuals, couples and families alike. 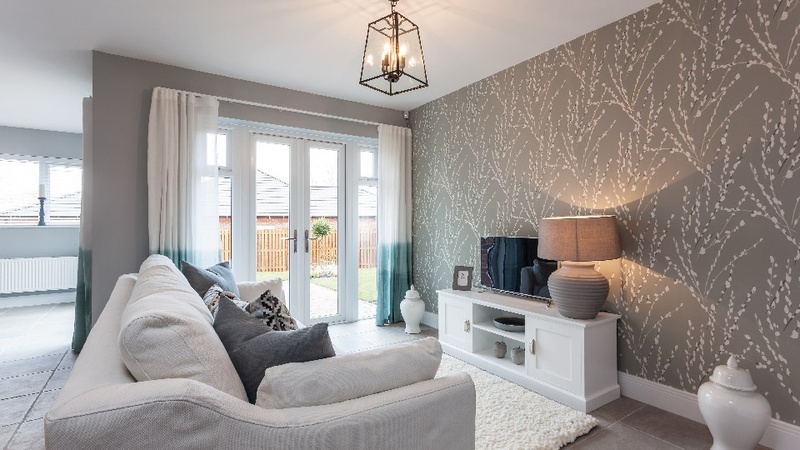 The Windsor home is a spacious detached bungalow set in an exclusive development within the desirable village of Ranskill. The accommodation offers an open-plan kitchen/dining room and family area with a separate entertainment room. 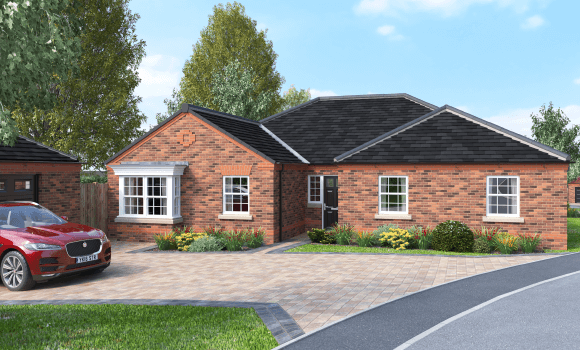 The Westminster home is a spacious detached bungalow set in an exclusive development within the desirable village of Ranskill. 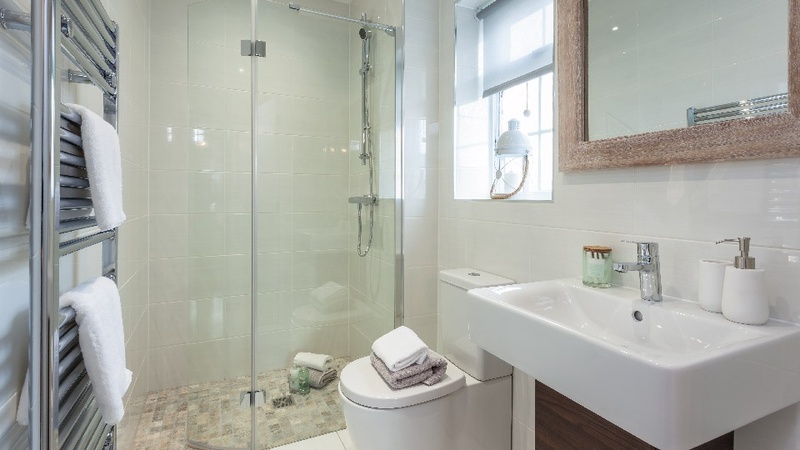 There are three bedrooms, the master with walk-in wardrobe and en-suite facilities including a separate shower and bath. 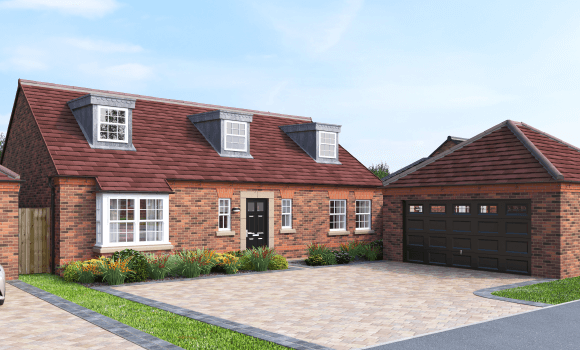 The Balmoral home is a spacious detached dormer bungalow set in an exclusive development within the desirable village of Ranskill. 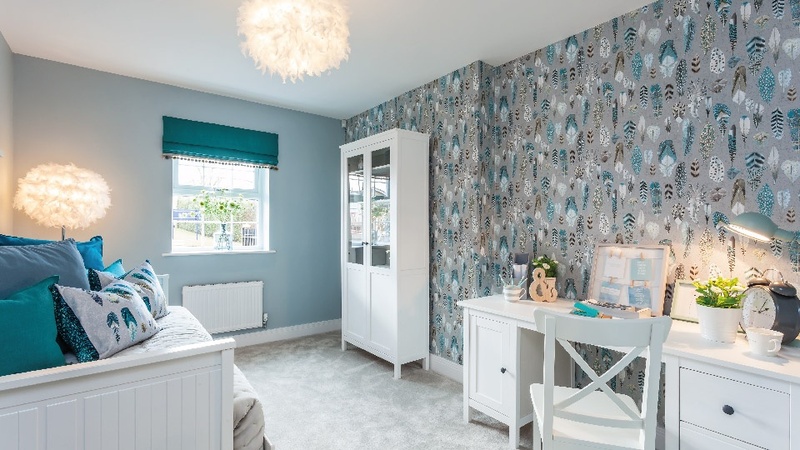 Featuring an open-plan kitchen/dining room and family area with bedroom accommodation set over two floors. 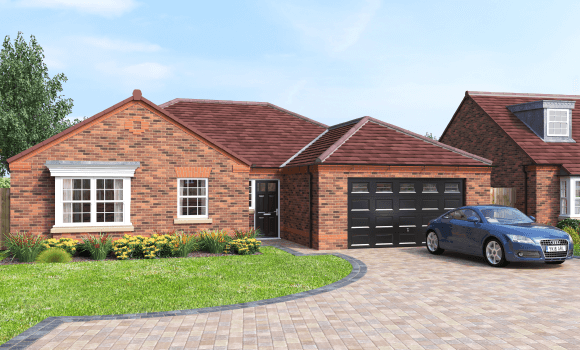 Be impressed by the versatility of this spacious detached dormer bungalow with three bedrooms. 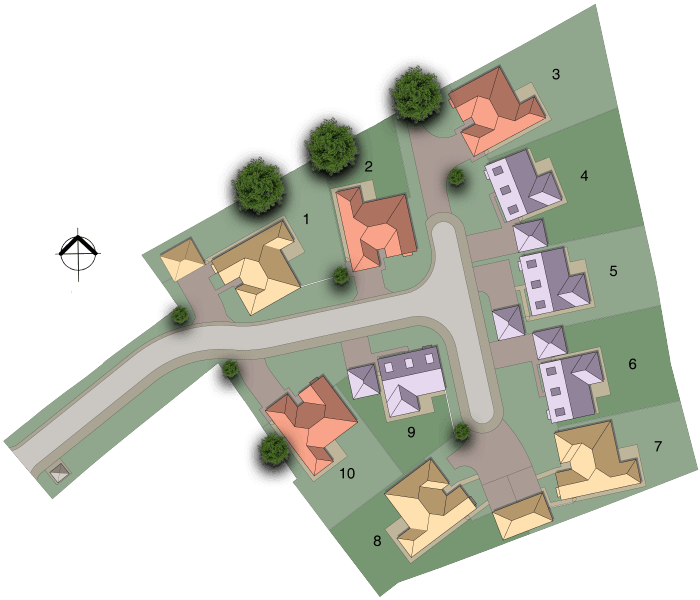 Ranskill’s picturesque village enjoys a thriving community with a friendly village pub, good local facilities, lots of societies and organisations, and an annual Village Festival. 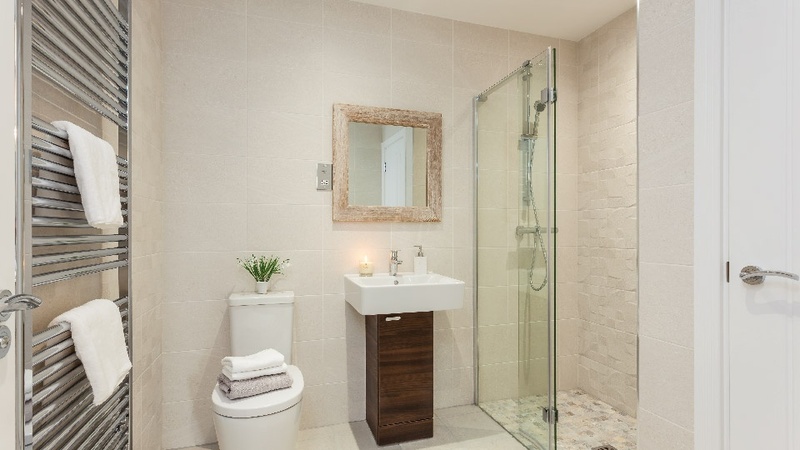 Discover everything that makes this welcoming location such a great place to call home. Children at High Gables can enjoy close proximity to a number of well-regarded local schools, all rated ‘Good’ by Ofsted. Ranskill Primary School is conveniently within walking distance while there is also a choice of esteemed faith schools and academies nearby. From High Gables it is only a short drive to explore the larger market towns of Bawtry, Retford and Newark, and with its North Nottinghamshire position close to the A1, Ranskill lies nearby to the borders with South Yorkshire and North Lincolnshire making it within easy reach of Doncaster, Sheffield and Lincoln too. There is also a network of local bus services and, for international destinations, Doncaster Sheffield Airport is only 17 minutes away by car. You will be spoilt for choice with the many country pubs and traditional inns in the surrounding areas, including the friendly Blue Bell on your doorstep in Ranskill. 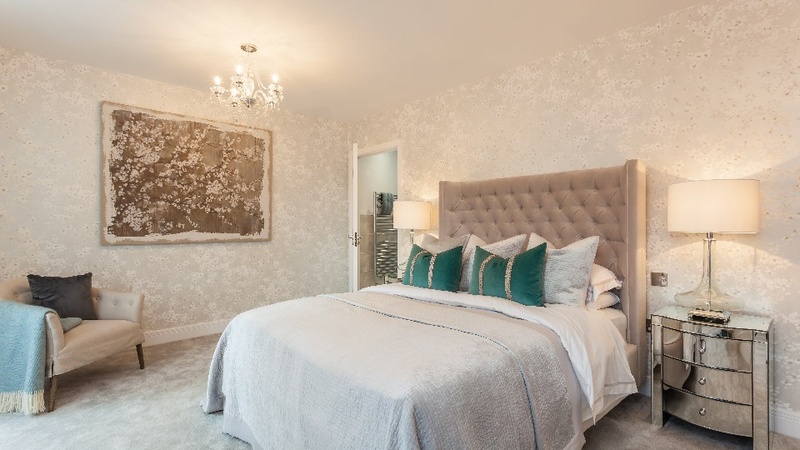 For a more sophisticated experience, there is a wealth of upmarket restaurants and bars in nearby Bawtry, including the relaxed yet elegant Caviars Restaurant and Wine Bar. For a contemporary twist on traditional tapas, try the authentic Spanish flavours at the well-regarded El Toro restaurant. Ranskill’s relaxing village life offers impressive natural beauty on its doorstep and a host of wonderful nearby country parks and nature reserves to explore, with attractions such as the National Trust’s Clumber Park, historic Sherwood Forest, the popular Yorkshire Wildlife Park, beautiful Idle Valley Nature Reserve and the impressive grandeur of Roche Abbey, Hodsock Priory and Gainsborough’s Old Hall. 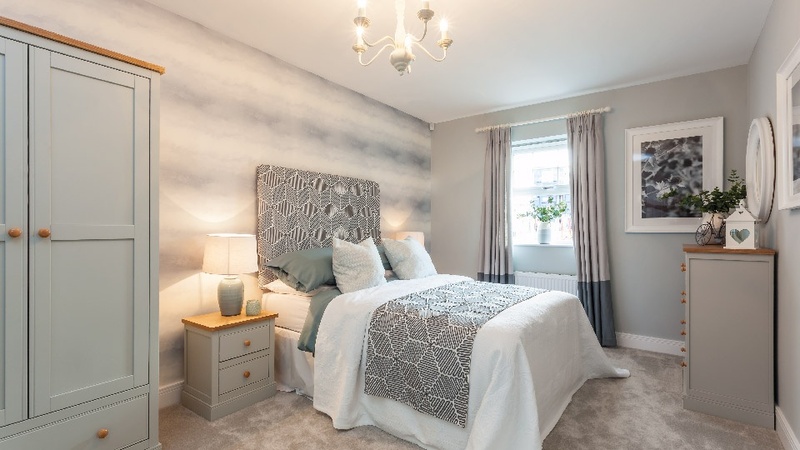 Whilst the rural village and its surroundings has plenty to enjoy, it’s only a short drive to the larger market towns of Bawtry, Retford and Newark, where you can enjoy boutique shopping, a sophisticated café culture and theatre entertainment.